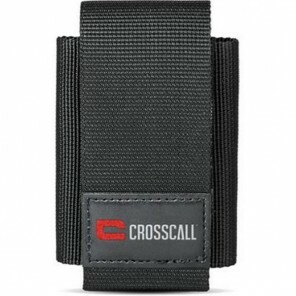 The Crosscall Trekker S1 is a rugged Android smartphone with 4G connectivity and IP67 dust and water resistance. 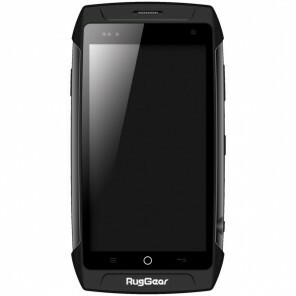 Capable of withstanding up to 30 minutes of immersion at a depth of one metre while also offering an Android Lollipop operating system, this is a great choice for the outdoor user wanting a powerful but rugged smartphone. 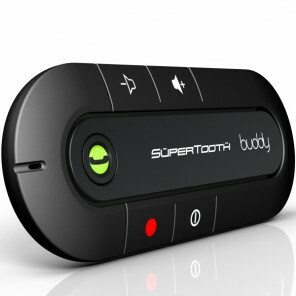 On top of its fast 4G internet connectivity, the Trekker S1 offers Blutetooth 4.0, WiFi, USB, OTG and NFC technology to keep you connected in as many ways as possible. Dual SIM capability means that two of your accounts can benefit from this connectivity on the same device, so that this one smartphone can be used for both your professional and personal needs. 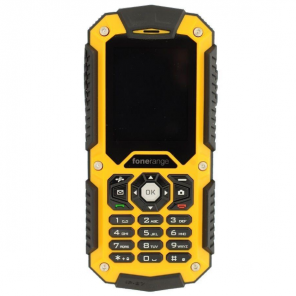 The Trekker S1's IP67 rating provides not only water resistance but also unbeatable resistance to dust ingress, making this a great option for construction sites or factory environments as well as outdoor use. It will also withstand a temperature range of -10°c to +60°c. 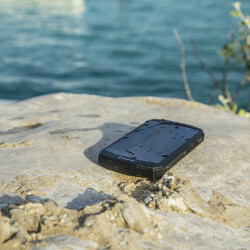 Further features making this an optimal outdoor phone include its Dragontrail™ 4″ display which works even when wet, saving you the frustration of drying your screen or fingers in the rain or during water sports. The 8MP rear camera will take great quality pictures of any landscapes or moments you want to capture, while the 2 MP front camera is perfect for on-the-go selfies and video calls. 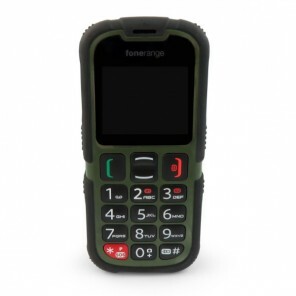 Also, the Trekker S1's long battery life, with 10 hours' talk time and 12 days' standby time, means this smartphone will last long periods outdoors, away from electricity sources.